Choosing Tcwrc Contractors Newport Beach has been by far the best decision I have ever made. The contractors did an amazing job remodeling my kitchen. They were very professional and friendly. I will definitely recommend this company to my friends and family. --John W..
Tcwrc Contractors Newport Beach is a full-service leading custom home remodeling general contractor that has a reputation for excellence that has been built through professionalism, integrity and teamwork. Working with our customers every step of the way, we have produced the highest quality of work and we have brought together a team of experts, project managers and sub-contractors who have been working for our company for over 20 years. As a leader in the construction and remodeling industry, our licensed contractors run a highly reputable business with passion and commitment. At Tcwrc Contractors Newport Beach, workmanship, professionalism and organization are at the root of each remodeling project. 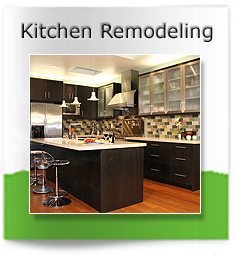 With over 20 years of experience in the remodeling industry, our general contractors can bring quality home remodeling services to both small and large projects. If you require assistance for a bathroom renovation, kitchen remodeling, home addition or house bolting, our licensed contractors can assist you with that with professionalism. We understand that your home is your most cherished possession. As one of our clients, you’ll receive a comprehensive step-by-step outline and item cost analysis of your project. It allows you to make knowledgeable decisions about what you want while staying within your budget. 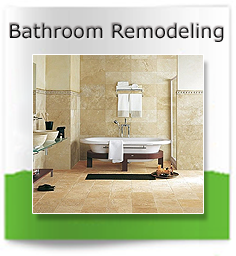 So, if you are looking for bathroom remodeling or kitchen renovation assistance please give us a call and we’ll provide you with a free in-home estimate. 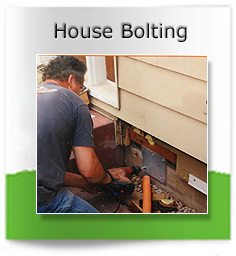 We also offer specialized services consisting of home additions and house bolting.